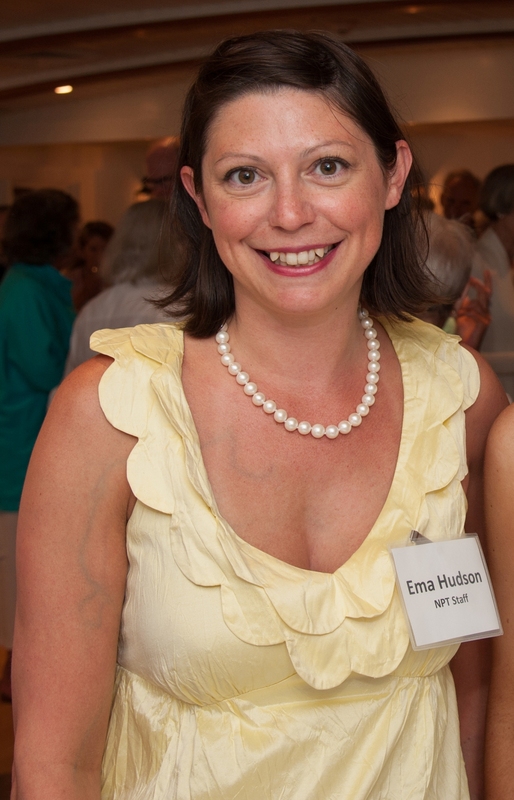 We are sad to say goodbye to Special Events and Membership Coordinator, Ema Hudson. Ema has been a crucial asset to the NPT over the past six years helping to organize and run our events including: the Preservation Award Ceremony, Summer Kitchen Tour, Summer Lecture and Luncheon and Annual August Fête. The NPT staff and board wish Ema the best of luck at her new endeavor!